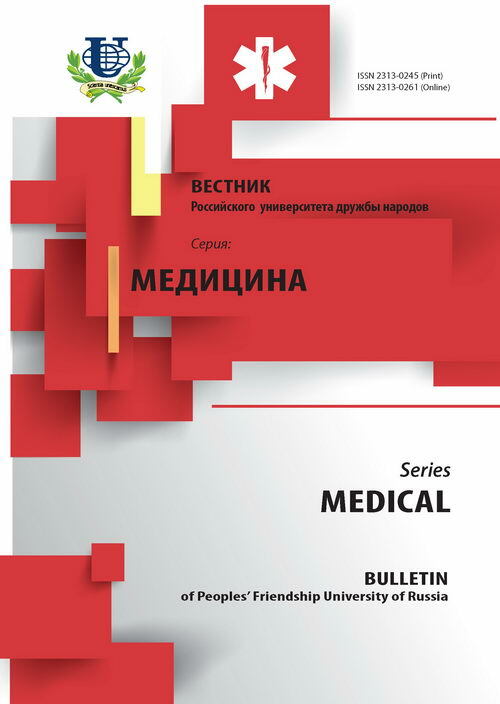 Authors: Dzhabieva A.A., Dzhabiev A.V., Ordiyants I.M. The article indicated the relevance of the problem of miscarriage as a social and a medical point of view. 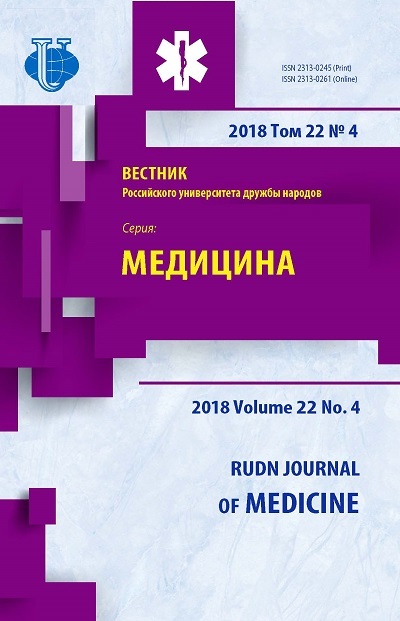 The analysis not only obstetrics and gynecology, but also the social-hygiene, household factors that influence the course of pregnancy in the I trimester. The study identified characteristics of somatic and reproductive health and is composed of medical-social characteristics of women with threatened miscarriage in the I trimester at this stage. threatened miscarriage, the risk factors. Copyright (c) 2012 Джабиева А.А., Джабиев А.В., Ордиянц И.М.